Fossil. Free. Fast. 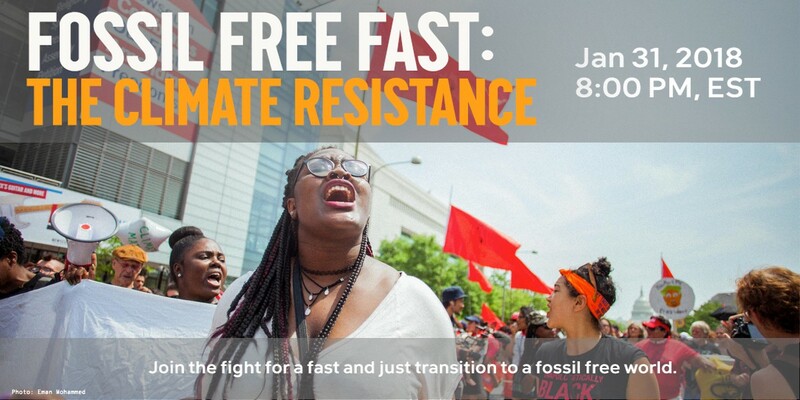 Becoming a powerful multiracial, climate resistance movement to win. Humanity’s dependence on fossil fuels needs to end. It is critical for our communities now and the future of the planet that fossil fuels stay in the ground. We must demand a fast and just transition from fossil fuels to 100% renewable energy. That is the plan, but how we get there is what throws the climate movement for a loop. It is what keeps us from meeting our goal. The only way the climate movement wins is by becoming a multiracial movement. Period, full stop. Our movement needs to be about more than statistics and talking points. It needs to be about culture. Our goal is reaching into people’s hearts as well as their heads, and it requires all of us — black, white, Latino, Asian, young, old, indigenous, immigrant, urban and rural. Every single one of us. That is how we win! 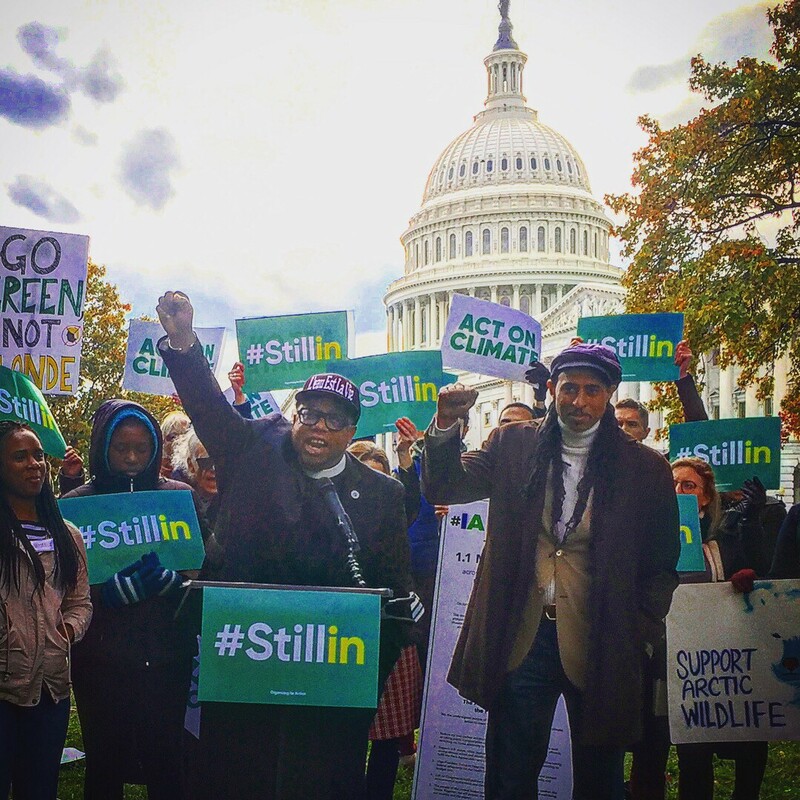 Hip Hop Caucus is “Still In” the Paris Climate Agreement! What usually happens at this point of the conversation is many good people in the climate movement begin to tune out, not because they are bad people, but because they say “I don’t know how to do this”, “this will take to long”, or “we don’t have enough time”. It’s true. We don’t have much time. The world is warming at an alarming rateand in 2017 the devastating impacts of climate change were all to real for our communities. 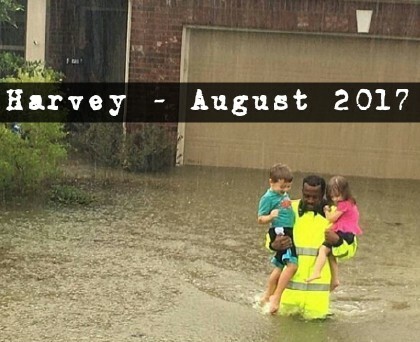 Hurricane Harvey brought us the biggest rainstorm in American history — five feet of water on top of Houston. Hurricane Irma brought us the longest stretch of winds above 185 mph ever recorded on planet earth. Hurricane Maria brought us — well, utter devastation, including the longest blackout in American history, one still continuing for hundreds of thousands of our fellow citizens in Puerto Rico. The deadliest and largest wildfire season in California history killed dozens of people and charred millions of acres of land home to families, farms, and wildlife. So I understand. It’s terrifying. Especially with the Trump Administration’s climate denial, and destruction of environmental and public health safeguards. But if we want to win, if we want to transition, if we want to fight for future generations, then we have no choice but to become a multiracial movement. That means in our resources, our funding, who speaks, who we hire, who leads, who follows, how we use culture — it all matters if we want to win. There is an old saying, “what got us here, won’t get us there”. It’s time for the climate movement to realize that there is no other way. It’s time for the climate movement to grow. I know this won’t be easy, but we must do it. We have no choice. That’s why this Wednesday, January 31st, the day after Trump’s first State of the Union address, we start this process! Join us for an amazing event to light the path forward to winning in 2018 and beyond. You can be there in person or attend one of the hundreds of watch parties happening across the country. I’m so thankful for 350.org and Bill McKibben, for their vision and bringing us all together for this event, and being the epitome of climate resistance across the globe. I’m also ecstatic that under the leadership of Liz Havstad as Executive Director and Mustafa Santiago Ali as Senior Vice President, Hip Hop Caucus as an organization is a leading catalyst for change. It will be a blessing to be on stage with People’s Climate Music Ambassador Antonique Smith, and the baddest Gospel Choir from my alma mater, Howard University. Not to forget Senator Bernie Sanders, NAACP’s Jacqui Patterson, Cherri Foytlin from BOLD Louisiana (my home state! ), Jessica Lorena Rangel from Eyes of a Dreamer, and Varshini Prakash with the Sunrise Movement (there is no movement without young people!). This is just a start. I’m so excited about the future of the climate movement because I know we will be one of the most multicultural movements ever. Let’s do it! See you Wednesday. Fossil. Free. Fast. Rise with us! Together we have power. 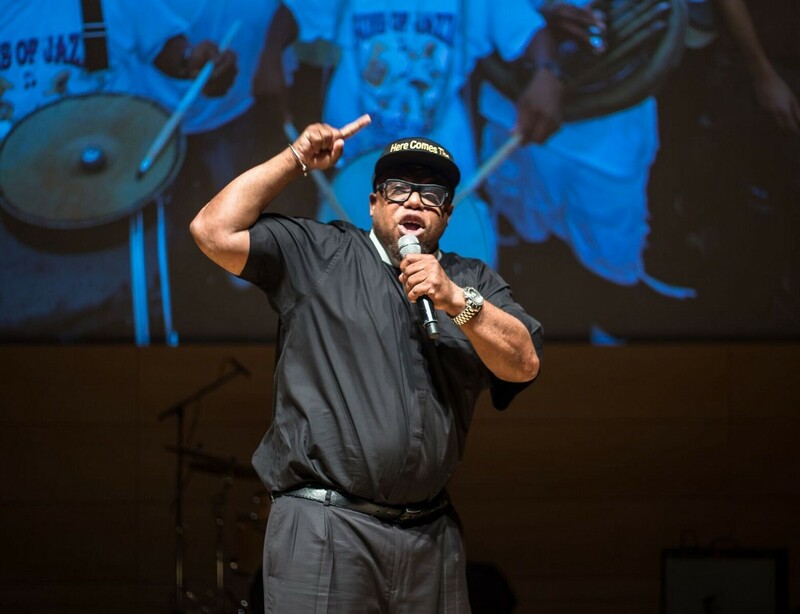 Hip Hop Caucus is a national nonprofit, nonpartisan organization established in 2004 that uses the power of Hip Hop culture to engage and empower young people and communities of color in the civic and political process.